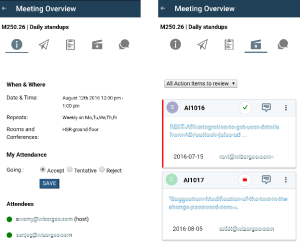 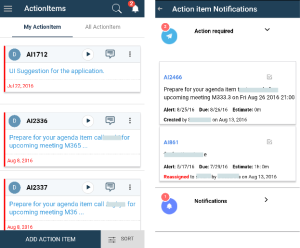 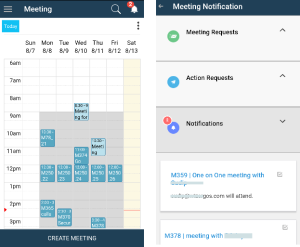 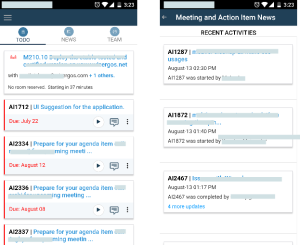 We are pleased to announce the beta release of Android App for Wizergos Meeting and Action Item Management Software. 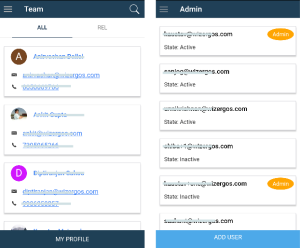 Click here to download and install the app on your Android device, or find it in your Android Play Store. 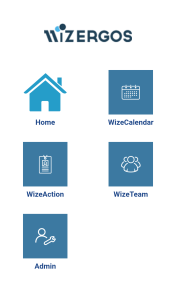 If you use iPhone download your iOS App from here or find it in iTunes.